As you guys know, I am really into taking the minimalist approach when it comes to purchasing and bringing items into our home. It always doesn’t go as planned but is definitely my approach when he comes to those items and I have recently started to learn more about the zero waste lifestyle challenge. I know that some people go into challenges and they actually turn into lifestyle changes. I know this personally happened to me when I went on my diet last spring. It eventually turned into a lifestyle change. I'm hoping to decrease the amount of my daily waste while learning in the process. The last couple of days I've learned the dos and don'ts. 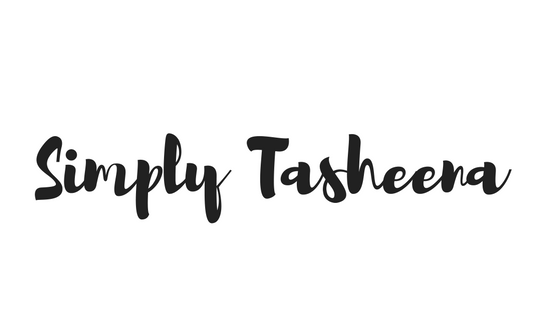 Lately, I've been paying a lot of attention to the number of items that I personally purchase and bring into our home and the amount of waste that they cause. One of the things that I would like to stop using, hopefully at some point is plastic wrap. Another item that I’m hoping that easily transition to is more glass products/metal products instead of plastic. I also plan on transitioning to using metal straws and/or glass straws versus plastic straws and or paper straws. I actually love and use paper straws on a daily basis. I’m definitely taking baby steps when it comes to this journey because it is a learning curve for me. I definitely use a ton of paper towels and unfortunately, I'm the self-proclaimed paper tower queen. I wash my hands a lot so I’m trying to learn how to grab a hand towel instead of a paper towel. I've been working on my paper towel usage for a couple of months now. This is prior to being introduced to the zero waste lifestyle. I’m proud of myself for really decreasing the amount slowly but surely. I also would like at some point to make the wax cloth wrappers that I’ve been seeing a lot on Pinterest. Hopefully, I'll be able to make these sooner rather than later. One of the first steps that I would like to take is starting a compost. I've talked about this for years and I'm so excited to actually invest in compost or trying to DIY one. This would be perfect for my garden as well. Anywho, have you heard of the Zero Waste Lifestyle? We go through A LOT of plastic straws. It never occurred to me to get metal ones, but I think I am going to think about making the switch. We're trying to use less plastic around here too. I didn't realize how much plastic I do use. If we all do our part, we can make a difference. It's baby steps for me, too. The zero waste movement is growing fast-great that you are also a part of this life-saving goal! I made towels the size of paper towels to use in the kitchen and we use linen napkins as well now. No paper products. I made beeswax covers for taking sandwiches to work and covering dishes so we don't have to use plastic wrap. This is such a great movement! I have tried myself but it is much much harder to follow through. I remember seeing a post where a girl had one mason jar full of garbage which was her only "non compostable" waste the entire year! I couldn't even imagine!! I have heard of this, but I haven't tried it out yet. Granted, yes, I do recycle and I try to not waste so much. I'll have to work on this! We have been using the reusable straws or paper straws for quite a while. I am conscious of this and certainly strive to use less plastic around here as well. There are so many ways to lead a more eco friendly lifestyle. Less plastic is a really good start. Better LED lightbulbs is another one we are doing this year. And frankly cold water washing helps as does recycling. I need to get a composter too now I think. This is something that we've been slowly doing for years. We have reusable straws, and we have cloth napkins. We have all LED lightbulbs, and I am trying to use more containers as opposed to zip top bags. I have heard of zero waste, we aren't 100% there but we are definitely trying. I use reusable containers instead of plastic and towels instead of paper towels. I am some what doing that. I don't use paper towels anymore and and I am working on using less paper for just about anything. I think it's awesome that you're doing this and it's definitely a lifestyle change that all of us should consider doing. It's not something you do overnight, that's a fact, but you can do it slowly and it's still going to make a huge difference. We've gone this route, too. Using cloth napkins, a product from Norwex to replace my paper towels and reusable plastic straws. I have heard of people doing this and it really sounds intriguing! I would love to start with baby steps! Kudos to you! 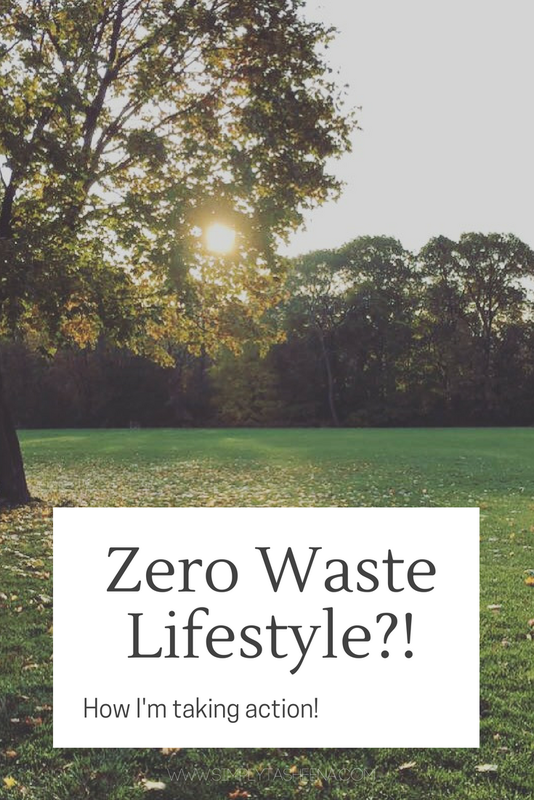 I have definitely heard of the Zero Waste Lifestyle and I am entirely intrigued. Definitely something to take into consideration!! I follow a blog where one of the editors tried it out for a week and she loved it. More people need to act like you and take action. I am guilty of that sometimes! Using the paper towel is something I have been working so to lessen our use, especially the kids, I always hang a cloth towel by the sink for us to use and put the paper towel far from the sink, it seem to work. I really love the Zero waste lifestyle, I have never been a fan of waste anyway so its something I would love to inhabit. I am also supporting zero waste. As for me, I am using a water bottle as my way to support the initiative and I am starting to use reusable items. I hope many people would be into this as well.